We often tend to overlook water, because it seems to be so plentiful. But when your regular water supply becomes unavailable or tainted, you quickly realize how important this "elixir of life" is to daily survival. At Lehman's, we carry a big selection of water pumps, parts and tools to make sure your source of pure, clean water never runs dry. 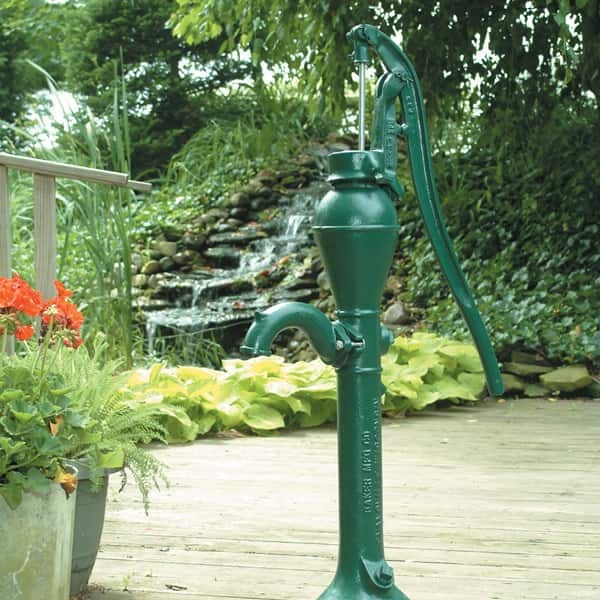 An old-fashioned well hand pump requires no electricity, so it is perfect for remote cabins and camps or anyplace you want a reliable backup source of water during power outages. 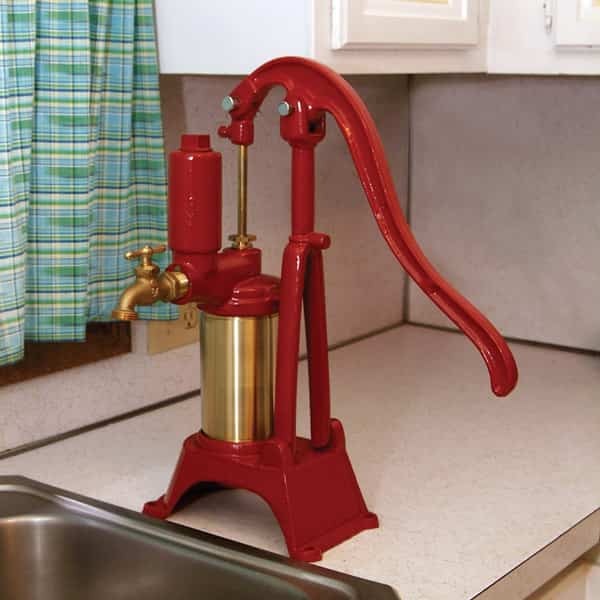 If you are looking for an old-fashioned hand water pump, you will find plenty of options among our old-time water pumps. For water sources less than 20 feet down, an old-fashioned water hand pump for shallow wells is the right choice. For deeper sources, check out our deep-well pumps. Either way, you will not be at the mercy of power outages and will always have a ready source of life-giving water at hand. Many of these items are U.S. water well hand pumps, so you can count on American-made quality. In addition to other American brands, our Bison hand pump inventory offers plenty of made-in-America choices. 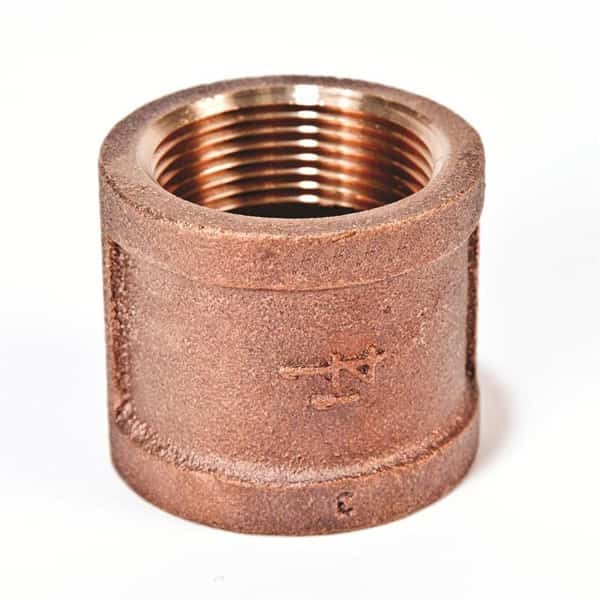 In addition to hand pumps for wells for sale, we carry a full lineup of parts, tools and accessories for installation and repair of hand pumps. If you have questions about your own setup, just give us a toll-free call. Several of our dedicated customer service staff members are certified experts. They can help you find the right parts and tools for a lifetime of worry-free water.